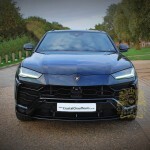 A super sports car soul and the functionality typical for a 4×4 this is Lamborghini Urus, the world’s first Super Sport Utility Vehicle. 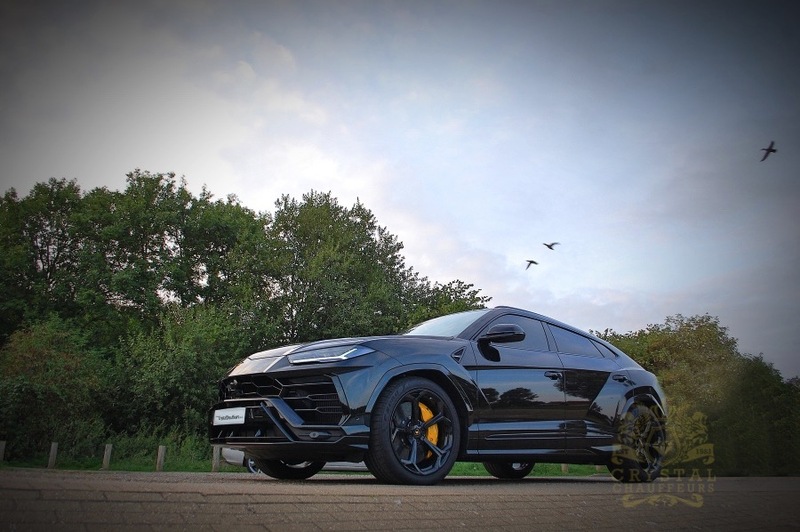 Identifiable as an authentic Lamborghini with its unmistakable DNA, Urus is at the same time a groundbreaking car; the extreme proportions, the pure Lamborghini design and the outstanding performance make it absolutely unique. 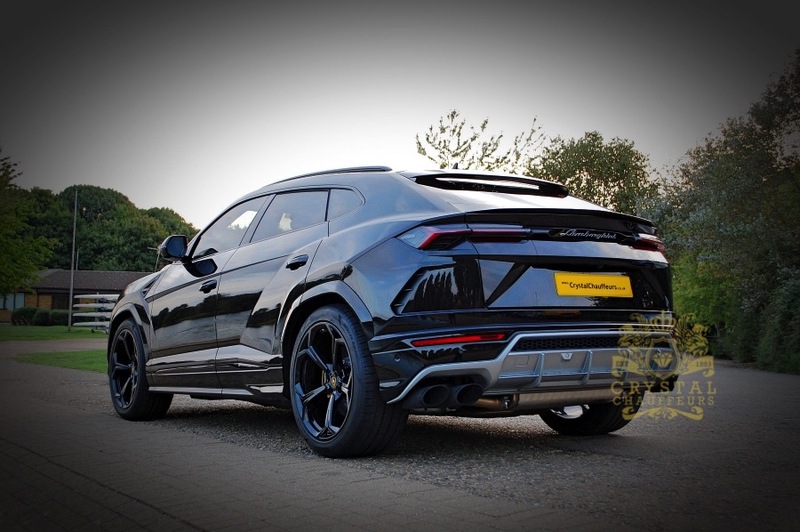 The Lamborghini Urus’ distinctive silhouette with a dynamic flying coupé line shows its super sports origins, while its outstanding proportions convey strength, solidity and safety. 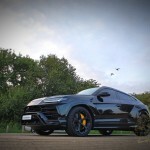 Urus’ success factors are definitely the design, the driving dynamics and the performance. 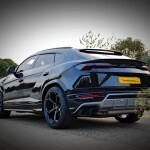 All these features allowed Lamborghini to launch a Super Sport Utility Vehicle remaining loyal to its DNA. 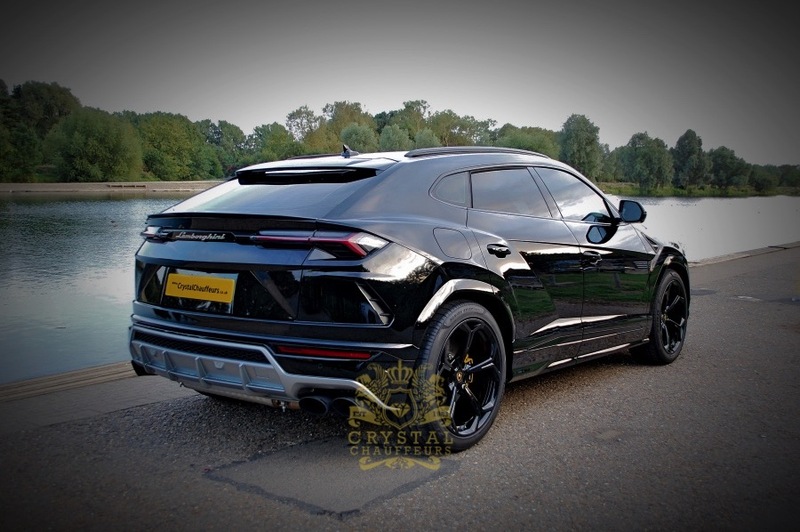 We at Crystal Chauffeurs are proud to give our clients the opportunity to experience this stunning automobile in all its glory. 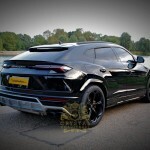 Your wedding day is one of the most important days in your entire life and you deserve to make this day extra special. 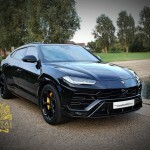 Making your day memorable is made easy by hiring the Lamborghini Urus as your wedding transportation. 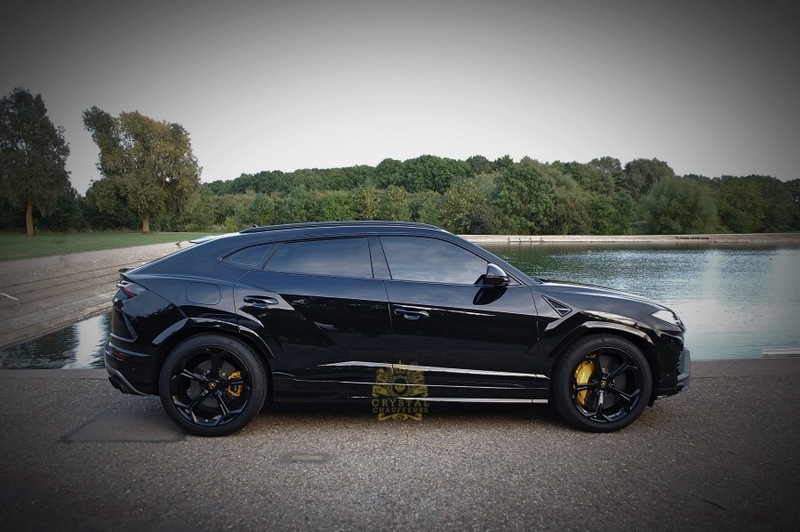 You will be picked up on your big day and driven in style by one of our highly trained chauffeurs. 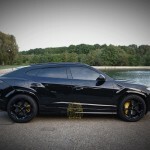 Arriving in such a luxury vehicle will only add excitement to your wedding day. 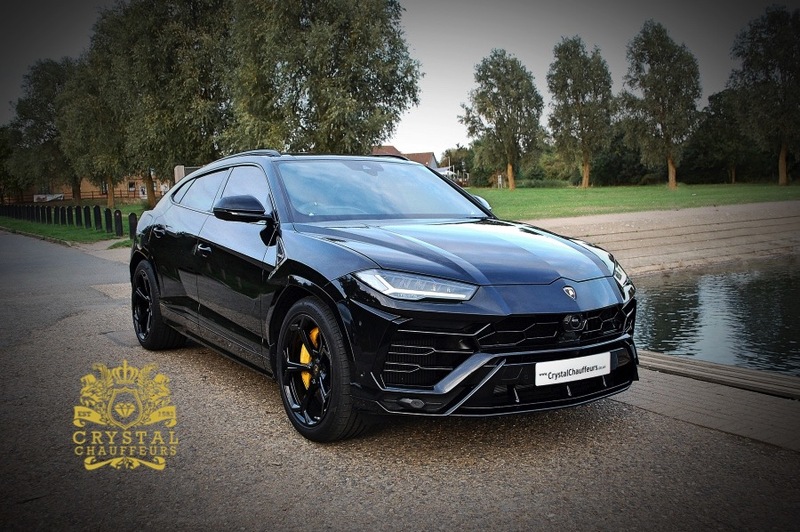 It will leave a lasting impression on all of the guests at your wedding, they will be talking about the day for years to come. 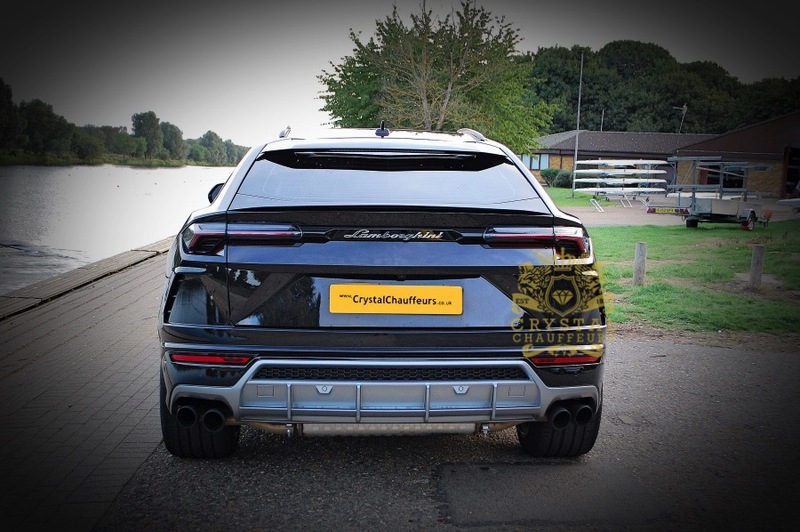 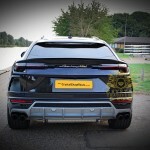 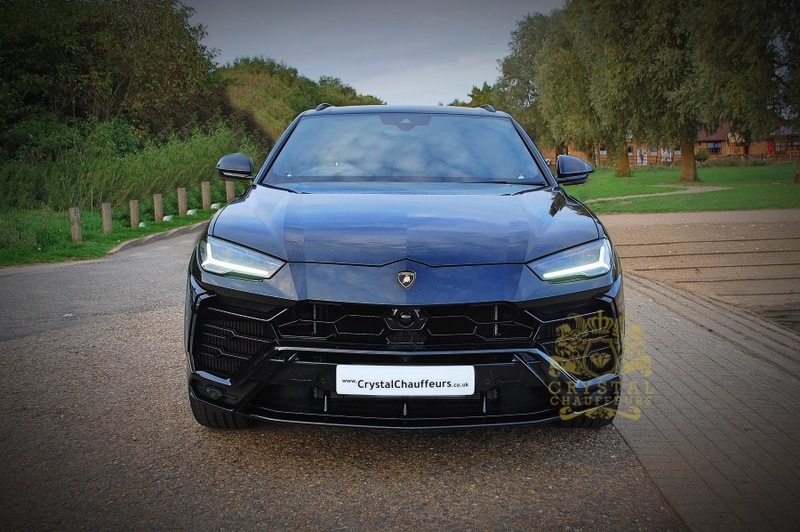 Our Lamborghini Urus can be hired for Wedding Car Hire, Chauffeur Car Hire, VIP Car Hire, Prom Car Hire, Music Videos, Photo Shoots, Airport Transfers, Sporting Events, Corporate Events, Funeral Car Hire, carry of Personal Body Guards and any other Ground Transportation needs.